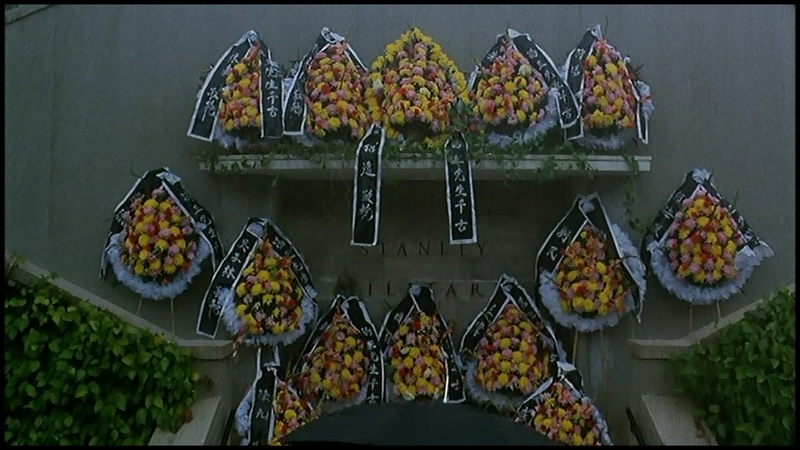 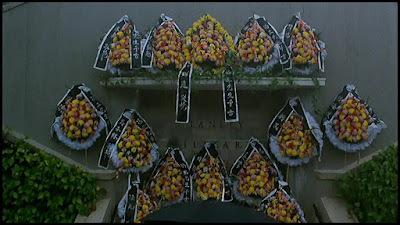 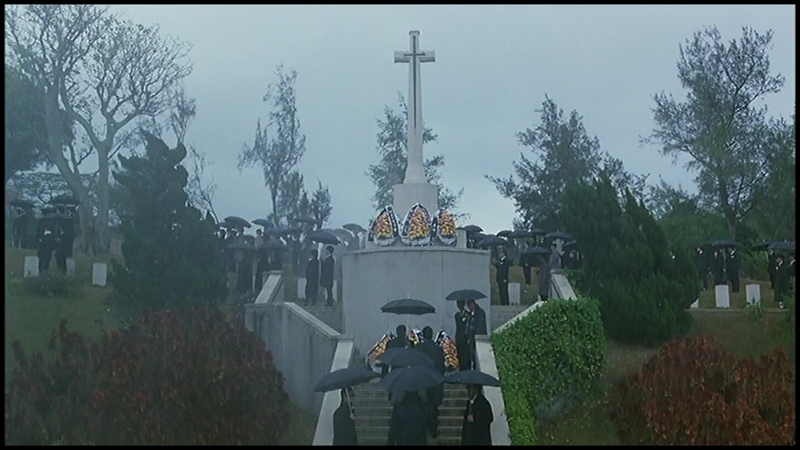 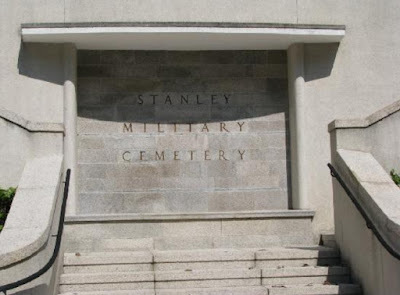 The film's opening scene was shot at Stanley Military Cemetery. 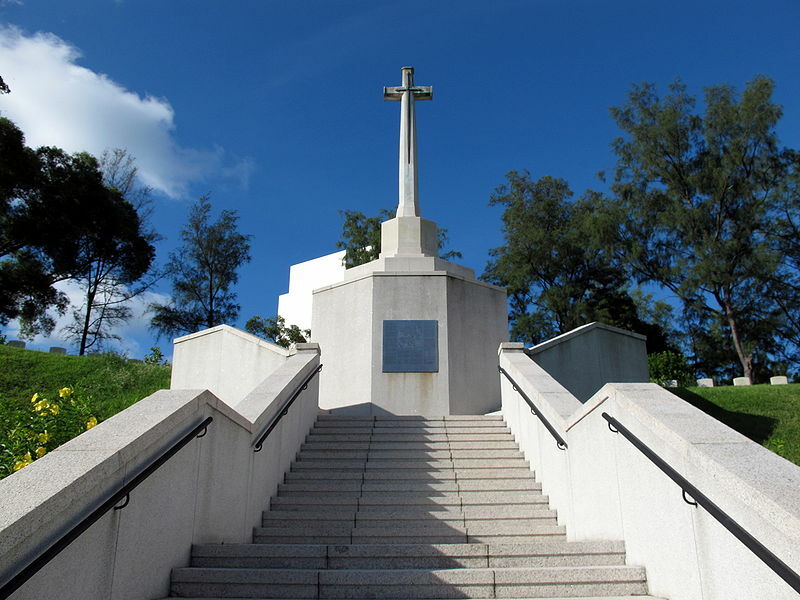 Established in 1841, it contains graves of the early colonial era, used for the burials of the members of the garrison and their families between 1841 and 1866. 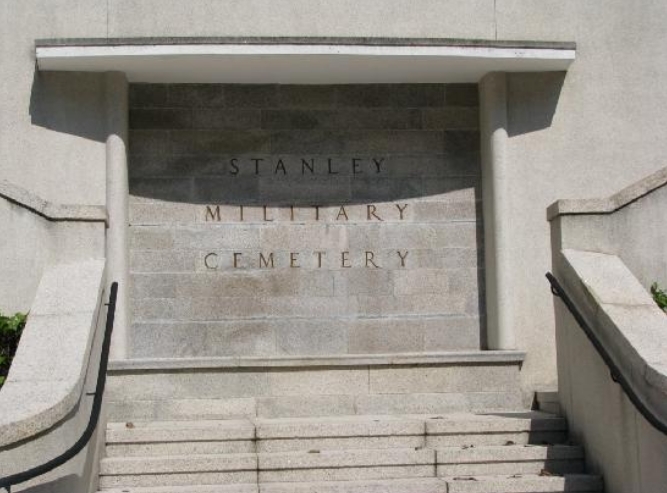 There were no further burials here until World War II.